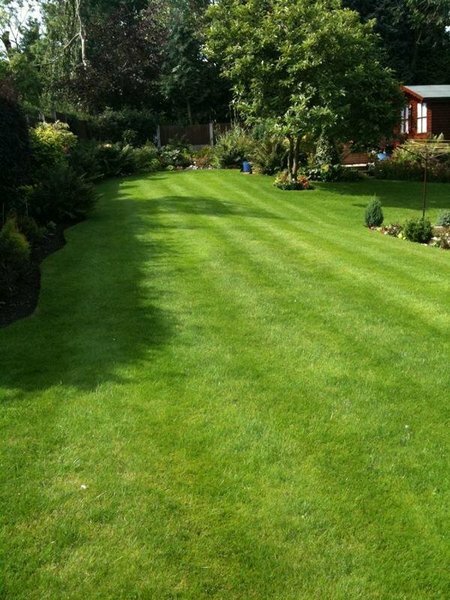 At GreenThumb Staffordshire North & Staffordshire Moorlands our team consists of 8 staff, including 7 professionally qualified Lawn Advisors. 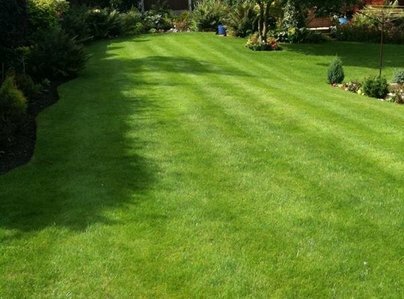 We treat over 4,000 lawns each year, with each customer generally receiving at least four seasonal lawn treatments annually. When Green Thumb first visited, lawn was terrible mess. After treatment, lawn is first class, as is service. 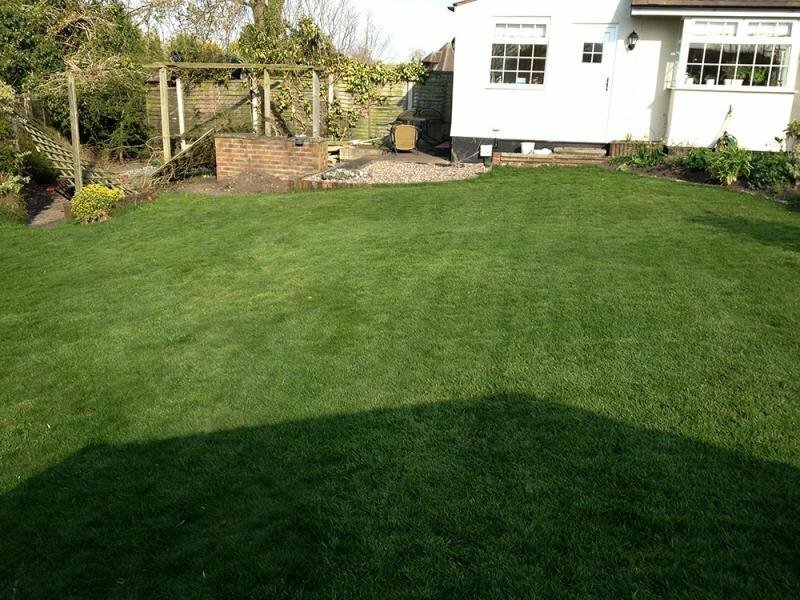 Excellent service of treatments to my lawns over the year. Excellent communication by text to remind the date of their visit, written of treatment provided each visit, telephone or face to face to advise of lawn treatment required next. Hello Christine Thank you for leaving us such a positive review. We are so pleased that you are happy with the service we provide and that it is living up to your expectations. 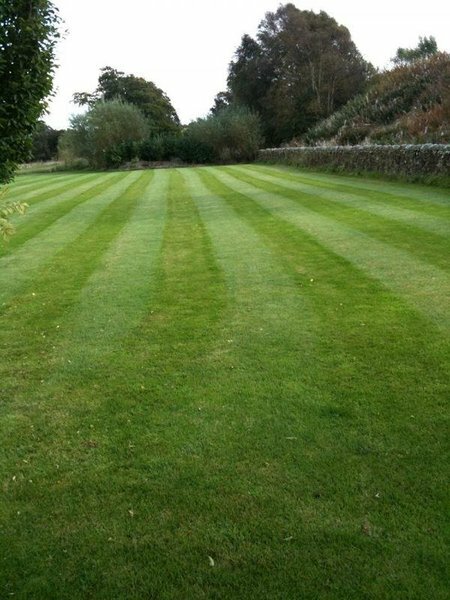 Please remember that during this dry spell your lawn would benefit from daily watering and cutting on a high mower setting. 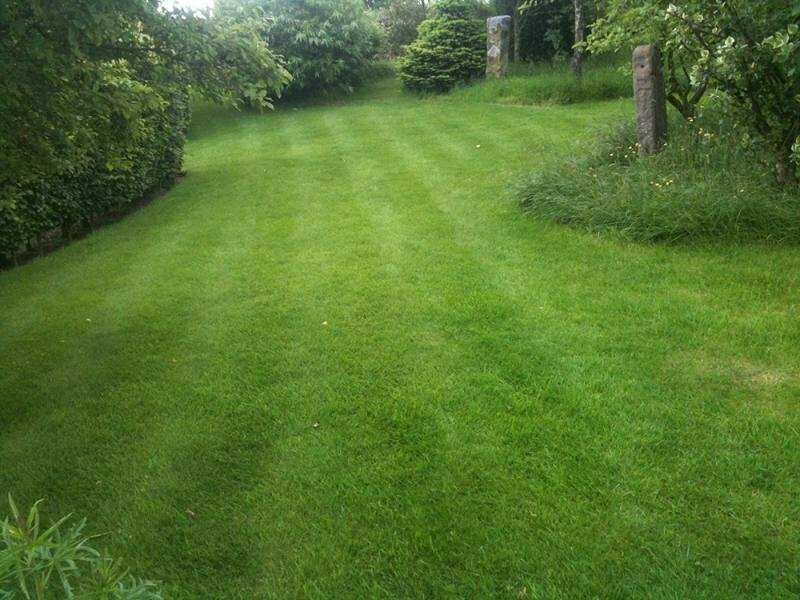 We have been using them for a few years and what a difference to our lawn (wonderful). Simon is a lovely chap, very obliging and efficient. Any questions answered. Would and have recommended them. Simon Rowley. 1st class in every way. GreenThumb came when they say they will and carry out the work quietly and efficiently, giving us advice when needed or requested. 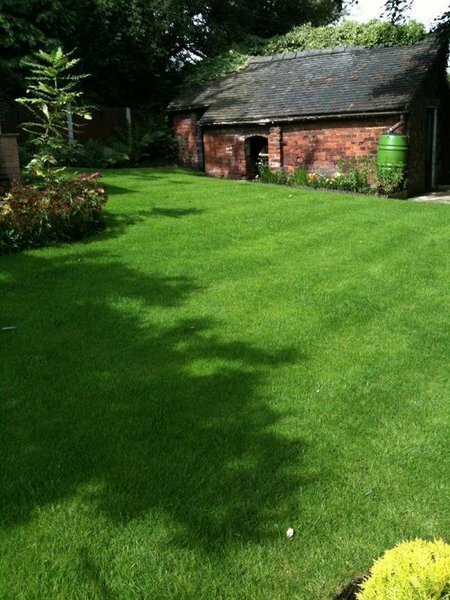 The state of our lawns has improved remarkably since they have worked for us. Highly recommended fast, efficient service with quick response and results. I have no hesitation in recommending the company. We have been really pleased with the first class service received from them. Always on time as promised. 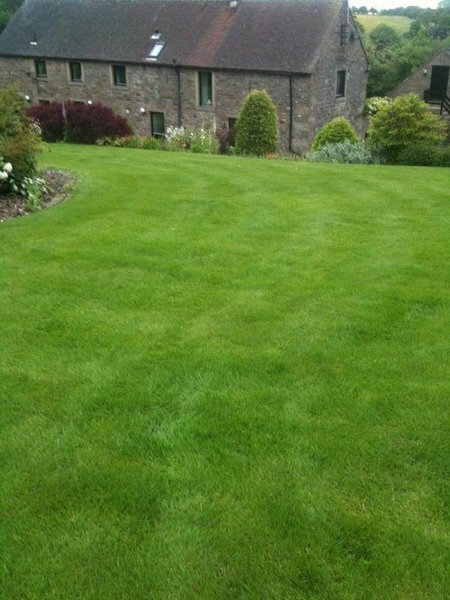 The lawn looks brilliant and we get a customised service from Simon - he always takes an interest! As ever, Paul always does an excellent job. He gives advice and over time has turned our lawns into something to be proud of. Very friendly staff. Excellent service. Great value for money. Overall, we're really happy!